The Phil Jones Bass D-400 and a pair of Cab-47’s take up a similar foot print as a pair of single 12’s. They are very easy to transport to and from gigs. This combination is small, but don’t be fooled by the size; They are loud and clear. The D-400 gives you 350 watts of class-D power, more than enough for indoor and outdoor gigs. I generally set up my Cab 47’s side-by-side to give me a wall of sound with tonnes of clarity. The D-400 also comes equipped with a direct out for when you don’t want to use a mic on the Cab 47, or when you just prefer a direct sound without the need for a DI box. Check out the sound samples in the video below. Enjoy! 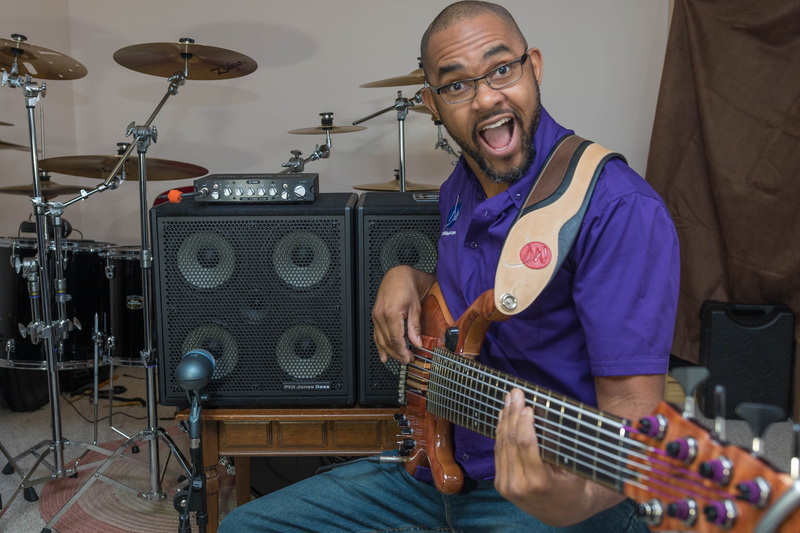 Learn even more about the Phil Jones Bass D-400 and Cab-47 here. Listen to the PJB D400 and Cab47 in action! Enjoy even more music from Donald Waugh here. Leave your comments and questions below! Talk soon.